Down a long driveway, just off the Main Highway, is a beautiful home and garden that has been converted to a boutique Childcare Centre. Large trees grace our playground, providing natural shade and plenty of places to rest. The Learning Corner is a home away from home for your child – our warm environment and special gardens foster curiosity and comfort. Choosing the right place for your child is an important decision so please come and see The Learning Corner for yourself, meet our teachers and spend some time with us. 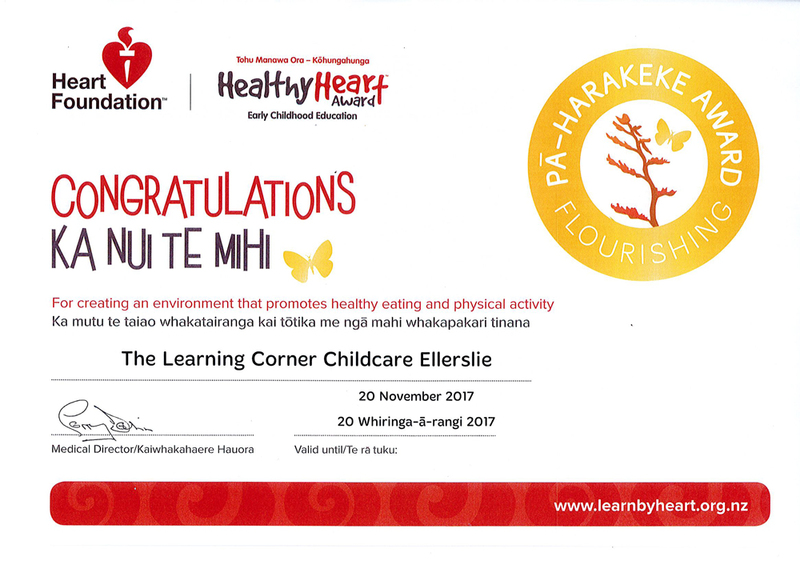 We look forward to welcoming you and your child in becoming part of The Learning Corner whanau.